Life is too small so just love it and stay healthy. In today’s world human is too busy to earn he just neglect his body and Health. Health is Wealth is the old saying. Just cling with the healthy routine that will lead to more productivity. 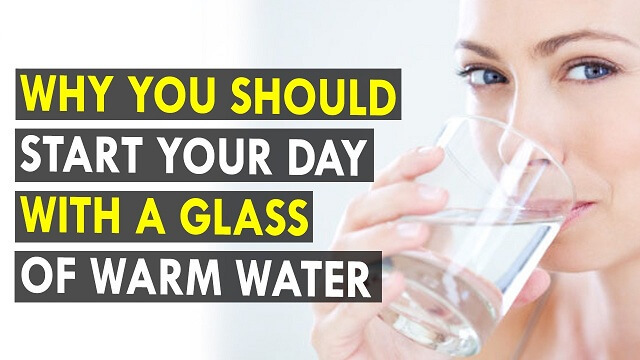 As soon as you wake up in the morning hydrate yourself with warm water. It makes you feel energized and help you to flush the toxic from your body. Drinking Warm water may not suits your taste buds but this one thing in morning benefits your body by cleaning your digestion, aid constipation, improve blood circulation, preventing premature aging and leaves you with glowing skin. Eat something in half an hour after you wake up in morning. Fruits are the best option. This is the most effective time to eat the bounty of fruits. Consumption of fruits on empty stomach, you will gain proper nutrients that will again good for digestion and helps in weight loss. Never take shower immediately after exercise. Just wait for 15 to 20 minutes and take a shower and put a fresh set of clothes. Note: Hydrate yourself before the shower. Workout dehydrate your body so make sure to downing enough water to stay hydrated. Never ever skip your breakfast. It will provide you the energy for whole day. After the exercise eats healthy to keep your body on track. You can go for whole grains, oatmeal, dairy products, eggs, and fruits etc. 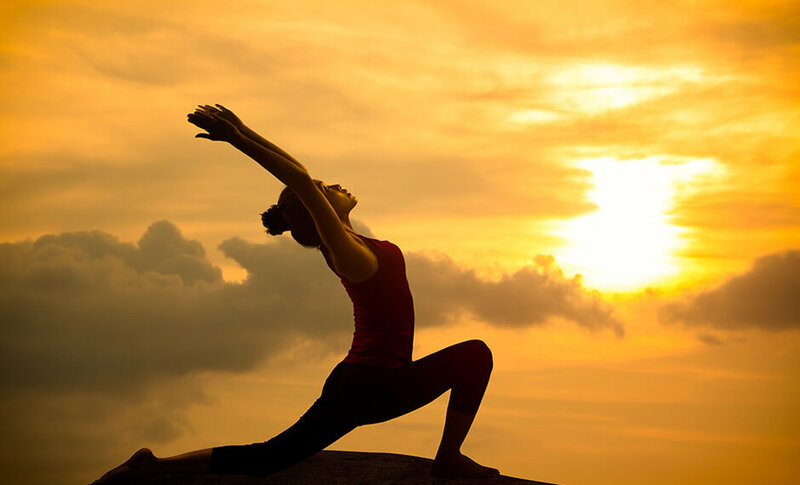 These are some morning routine that may keep you healthy similarly wealthy. Always remember one thing healthy work routine if you love yourself.